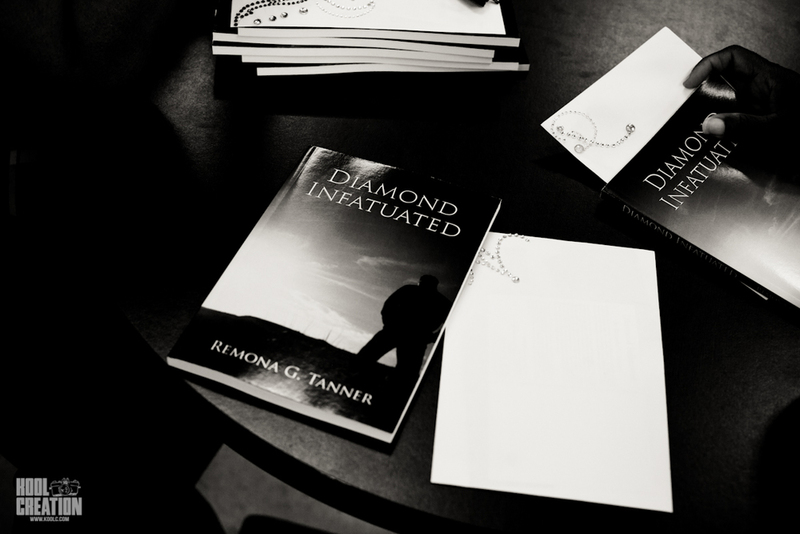 Attended a book signing for author Remona G. Tanner debuting her new book "Diamond Infatuated". She shared some information on the book, also shared what inspired her to start writing. To get a copy click here.